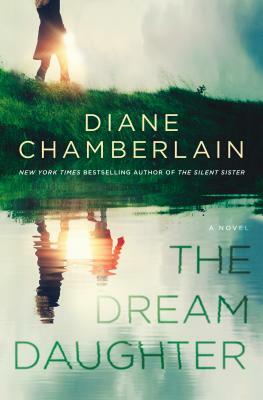 DIANE CHAMBERLAIN is the bestselling author of more than twenty novels published in over eleven languages. Her books include The First Lie, Her Mother's Shadow, The Good Father, and Kiss River. She lives in North Carolina with her partner, photographer John Pagliuca, and her shelties, Keeper and Cole.